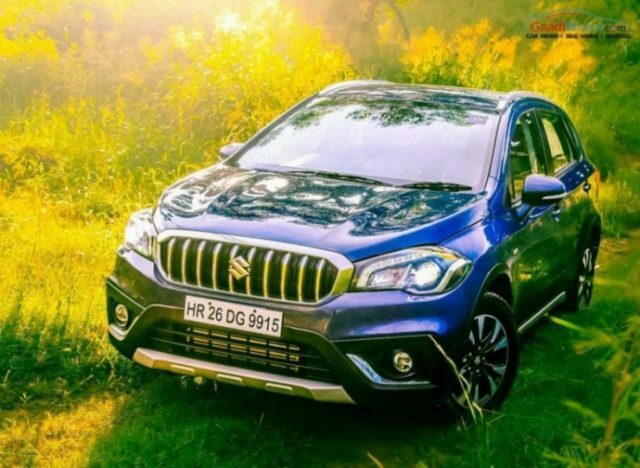 The Nexa is the premium dealership network of Maruti Suzuki and the company current sells four models through this retail chain, which will be expanded in coming years. In April, the company is offering lots of exciting offers to make them more attractive. 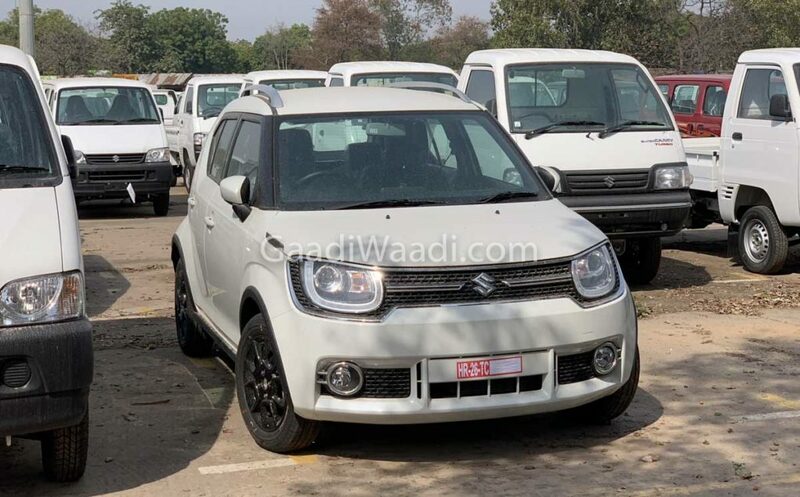 The Ignis recently received a facelift and it currently comes with discounts of up to Rs. 33,000.